What seemed to be a slow trot towards socially approving gambling in New England has changed to a sprint, with no finish line in sight. Expansion continues, with the word “saturation” thrown around annually. While we don’t know what the future holds concerning sports betting, casinos in Bridgeport, CT., East Windsor, CT., and southeastern Massachusetts, and the future competition in southern New England, we can look back to see how we got here. My interest in gambling history began with playing card games – playing cribbage and Michigan Rummy while in elementary school. 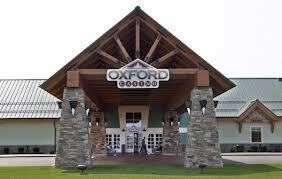 With visits to Hartford Jai-Alai and Plainfield Greyhound Racetrack during my twenties, visits to the Sands in Atlantic City and Foxwoods Bingo in my thirties, and the Connecticut expansion in the 1990’s, I was hooked. 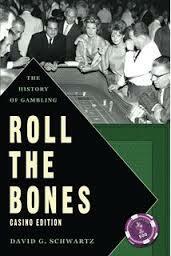 One of my favorite books is “Roll the Bones” by Dr. David Schwartz. In his book, Dr. Dave explains that “….the human predilection for a wager shaped human history from the Ice Age to the Information Age. People spend nearly one trillion dollars worldwide on gambling a year–wouldn’t you like to learn a little about how we got there?” The fact is, I did!. To read our NETG review, click here. 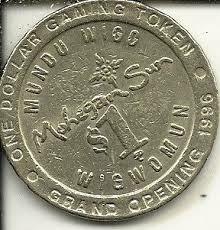 New England played a big part in the assertion of gambling in America. According to the California State Library, English settlers differed from their Puritanical neighbors in New England in many ways, but one influenced the early colonies to continue traditional styles of living in a new world , which included gambling, considering as a “harmless diversion, a popular and accepted activity.” Lotteries were used to bail out the Early Colonies when financial backers of the colonies began to see gambling as the solution to diminishing finances needed for the war effort. All 13 original colonies established lotteries, usually more than one, to raise revenue. Lotteries continue to be a main source of revenue for all six New England states. 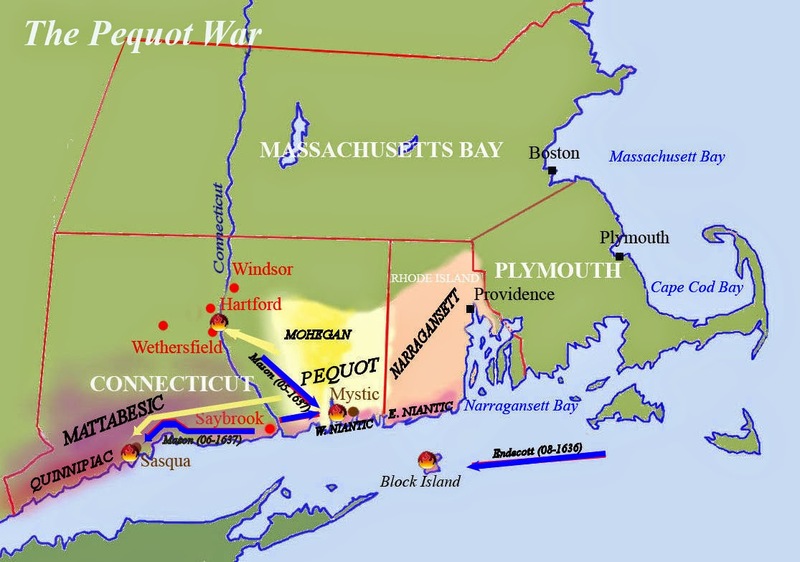 The Pequot War of 1637 set the stage for the separation of Pequot & Mohegan Tribes. 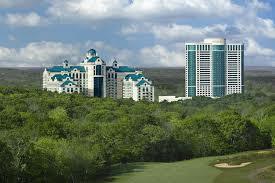 Over 350 years after, both tribes started the New England Casino expansion we see today. The Pequot and Mohegan Tribes were once one tribe, but war with colonists, differences with other tribes, and different tribal and colonial alliances caused a split that continues to this day. 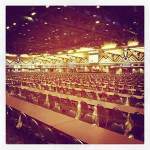 Over 250 years later, a bingo hall in 1985 began the history of gaming in New England. 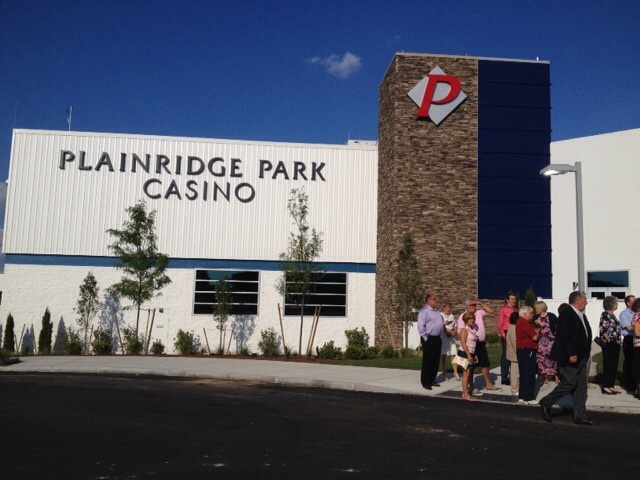 I you enjoy my look back at the journey of legalized gambling in New England below. 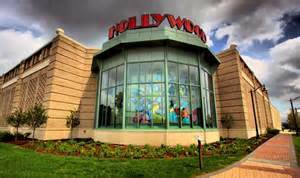 Foxwoods Started it all with Bingo. 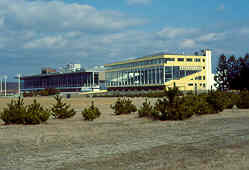 This picture is the expanded Bingo Hall before Casino Expansion in 1992. 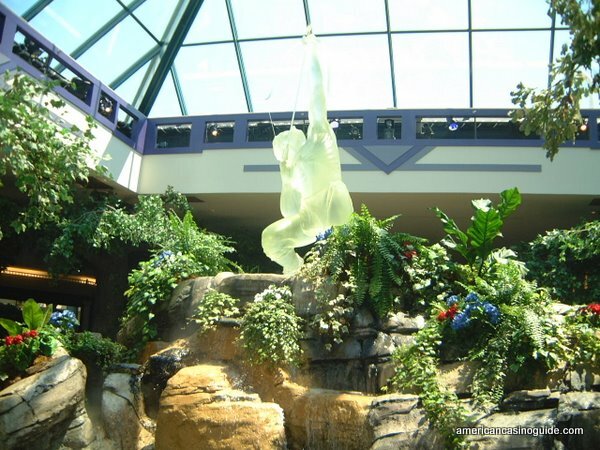 The Rainmaker at Foxwoods Resort Casino – part of the original casino before many expansions. 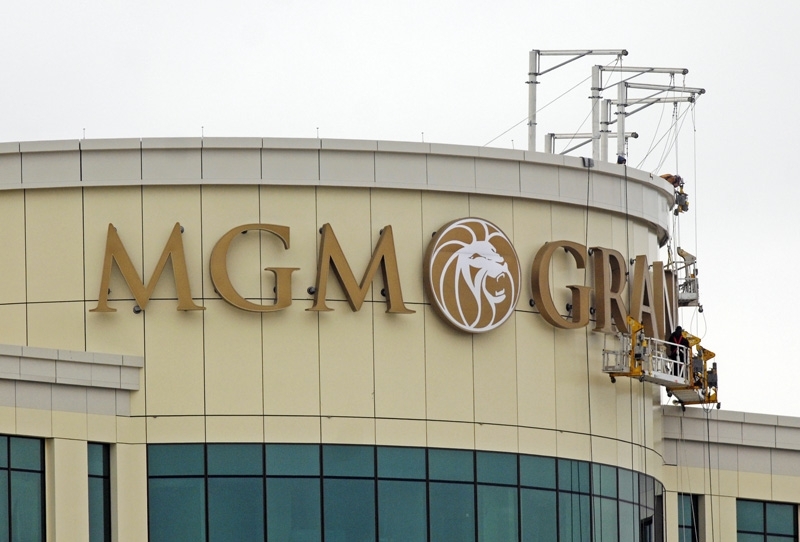 MGM Tower at Foxwoods – Right side. You can find this post as a permanent menu item in our header above.